An Elegant Set is for You! There Are Endless Applications For This Set. 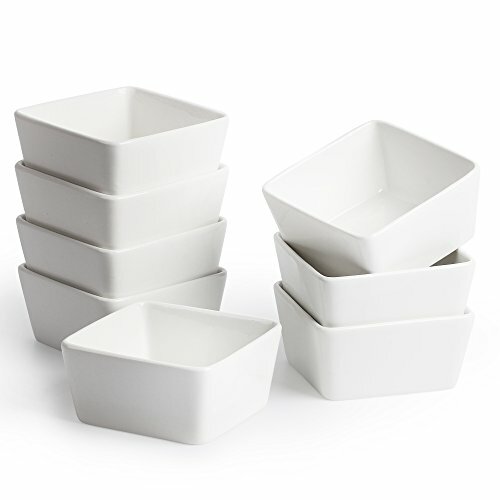 Not Only You Can Bake And Serve Appetizers, Entree Or Dessert In These Ramekins, It Adds Style To Your Kitchen Or Dining Table.